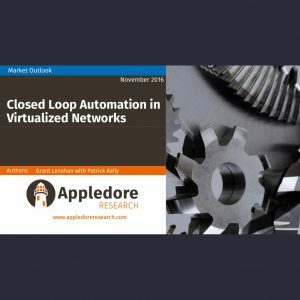 This document profiles Versa Networks’ SD-WAN offering in the context of Appledore Research’s on-going research stream and best practices. 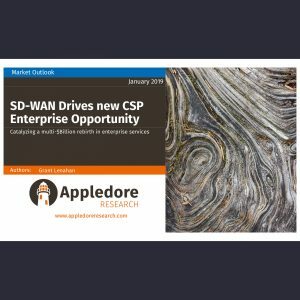 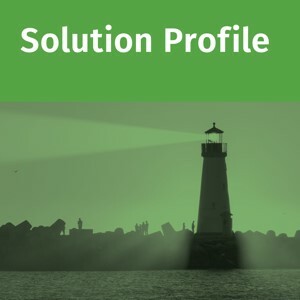 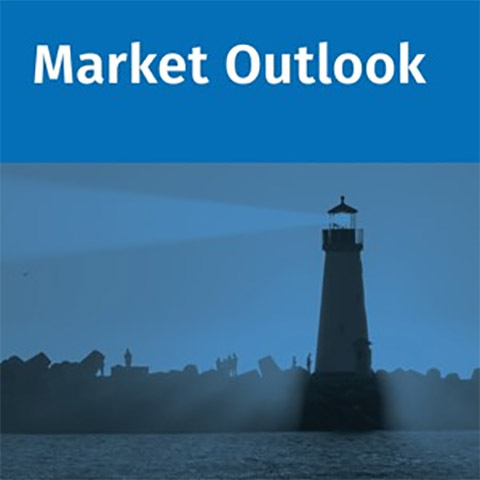 This is one of a series of SD-WAN supplier profiles that Appledore is producing in 2018-2019. 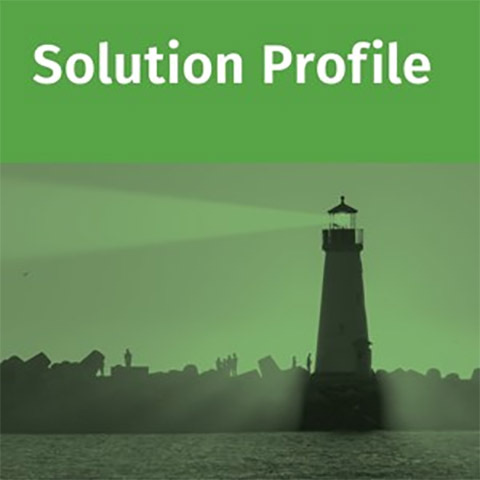 Document is 22 pages long with features, positioning, differentiators, and analysis compared to our best practices.